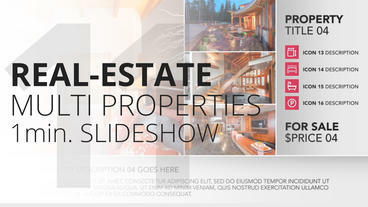 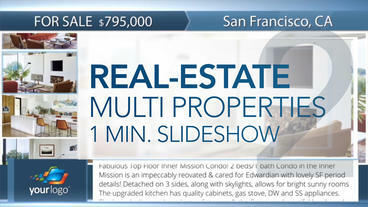 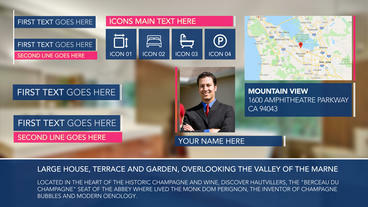 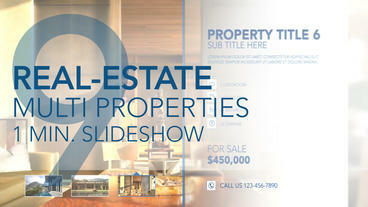 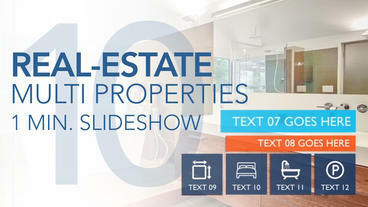 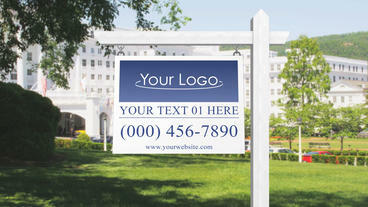 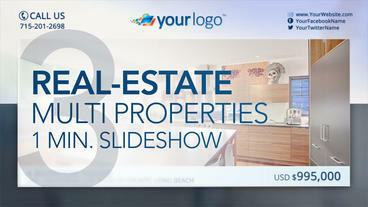 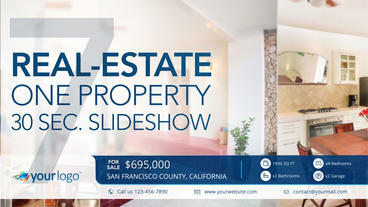 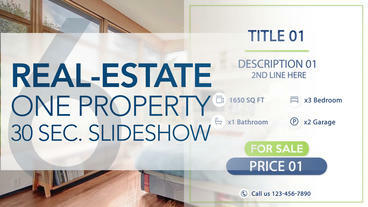 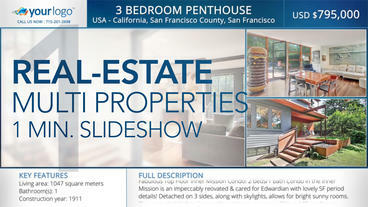 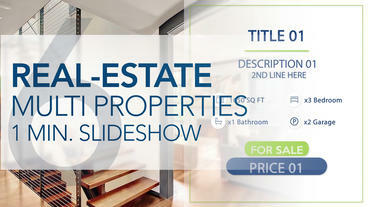 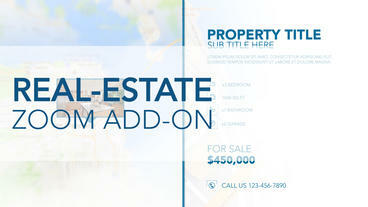 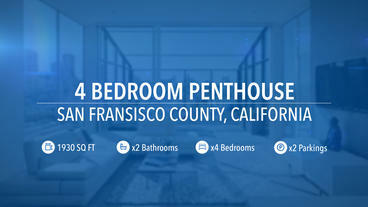 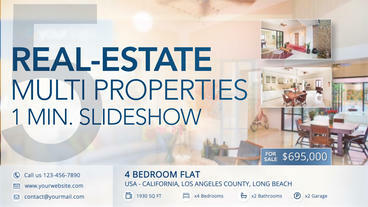 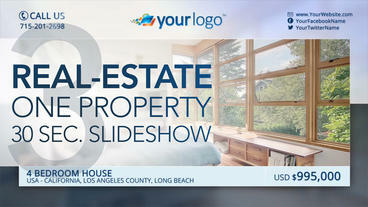 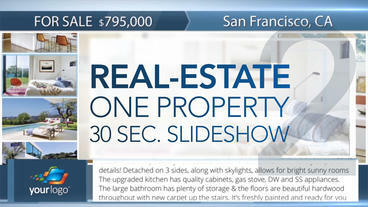 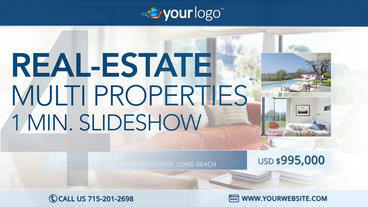 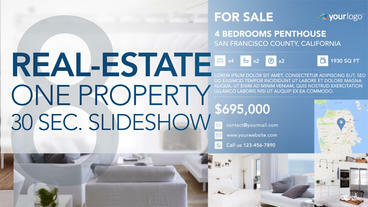 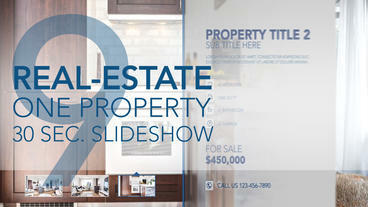 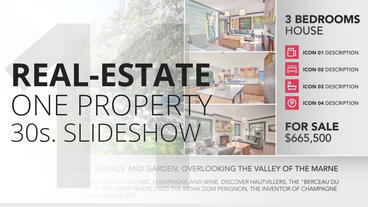 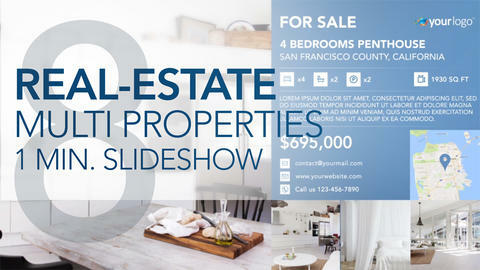 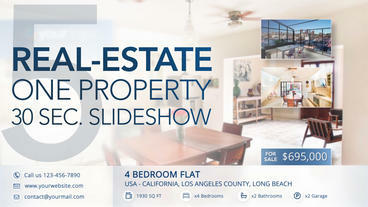 Create stunning video displays for Real Estate digital signage! 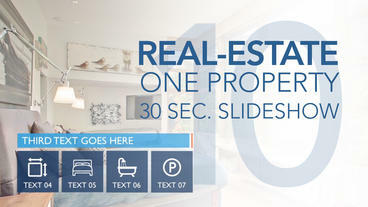 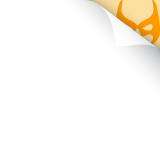 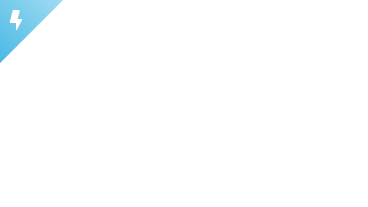 Includes 26 After Effects templates. 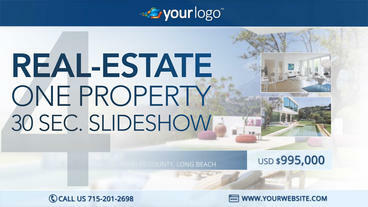 Save 80% OFF with this exclusive offer!